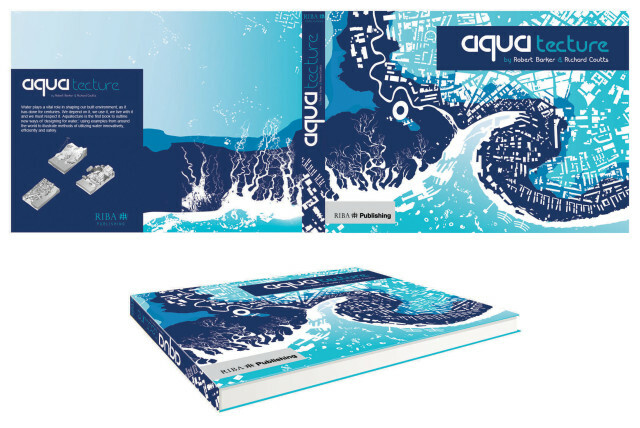 Aquatecture, a new book authored by Baca Directors, Robert Barker and Richard Coutts, is now being advertised on the RIBA bookshop website. Due to be published by RIBA Publishing, the specialist book incorporates the Practice’s considerable knowledge and research experience in designing with water, from building to masterplanning levels. With water playing such a vital role in our lives and societies, the book lays out the case for the importance of designing for water, now and in the future, in order to best prepare us to adapt to the uncertainties of future climate change. Historical cases of issues with water and innovations in designing with water are examined, along with measures to mitigate the threat posed by water in the form of shortages, such as droughts, and excess, in the form of flooding.